More than seventy percent of the Earth is made up of oceans, yet these underwater places are the least known areas of the planet. Even now, the oceans are still largely unmapped. Scientists have estimated that only ten to fifteen percent of the ocean has actually been mapped in detail. One woman, however, made major strides in discovering more about the world’s oceans and mapping the entire ocean floor. Despite the barriers of being a woman in the scientific community of the twentieth century, Marie Tharp’s work led to revolutionary discoveries and her maps of the ocean still affect us today. 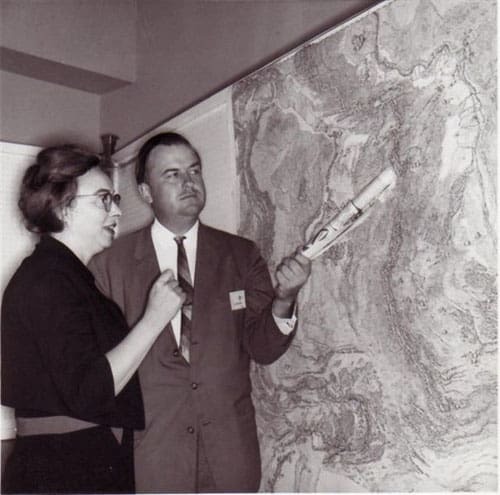 Born in Michigan in 1920, Marie Tharp was a geologist and cartographer during her lifetime. In partnership with her colleague Bruce Heezen, Tharp was the first to scientifically map the ocean floor. Tharp began her work in science as a geologist for Stanolind Oil in the 1940s. After completing a degree in mathematics, Tharp began working for the Lamont Geological Laboratory in 1948 at Columbia University in New York, which is now the Lamont-Doherty Earth Observatory. It was there that she met Bruce Heezen, also a geologist, and two began working on a project to locate downed aircraft from World War II using photographic data. 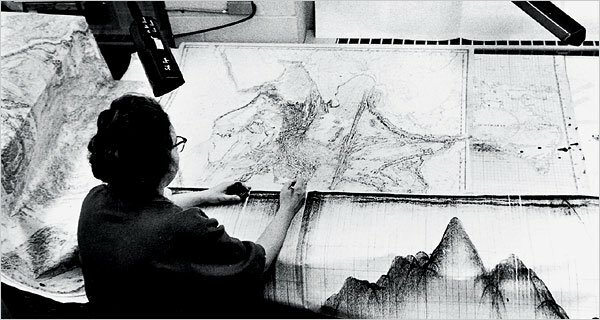 However, the majority of Tharp and Heezen’s work was a research project to map the topography of the ocean floor. Up until that time, the ocean floor had previously been envisioned as a flat plain of mud. Tharp and Heezen wanted to map the ocean floor in order to understand its geology and hypothetically connect it to the continents. In order to this, Tharp and Heezen collaborated for many decades, from the 1950s into the 1970s, gathering information. 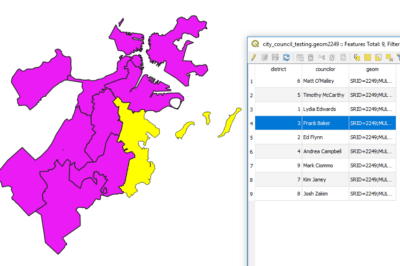 Bruce Heezen went out on research vessels to sea and collected data. Much of the raw data came from soundings, or sonar measurements, of the ocean depths. The process involved the sending out of sound signals at regular intervals. The echo of those signals would be picked up by a microphone on a ship and then a stylus would make marks on a recording paper. The technological improvements of the time allowed for the continuous readings of sounding numbers. Marie Tharp with Bruce Heezen. Women at the time were not allowed to work aboard ocean vessels so Tharp used the data collected by Heezen to systematically map the ocean floor back at home. Working with only pens, ink, and rulers, Tharp took those thousands of sonar readings and literally drew the underwater details of the ocean floor, longitude degree by latitude degree. Tharp used what is known as the physiographic mapping technique, using light and texture for her diagrams instead of color. 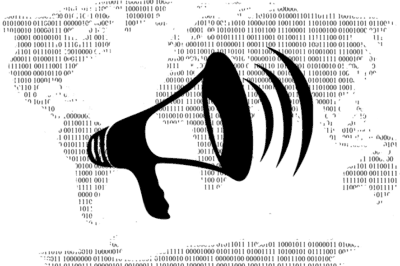 Tharp also integrated research data from other sources such as the Woods Hole Oceanographic Institution and data from seismographs of underwater earthquakes. Tharp and Heezen’s work was revolutionary for many reasons. First of all, before their efforts, the ocean floor was essentially empty. Tharp herself commented that she had a blank canvas to work with and that made it exciting. More importantly, Tharp and Heezen discovered that the ocean floor was not flat but covered with various kinds of geological features like canyons, ridges, and mountains, just like on the Earth’s above-ground continents. Oftentimes, these oceanic geological features were much larger and deeper than anything seen on the planet’s surface. Tharp’s maps and Heezen’s data demonstrated that the ocean floor was a vast world more complex than anything anyone had dared to imagine up until then. Marie Tharp working in the early 1960s on the physiographic diagram of the Indian Ocean in Lamont’s Oceanography Building at Columbia University. 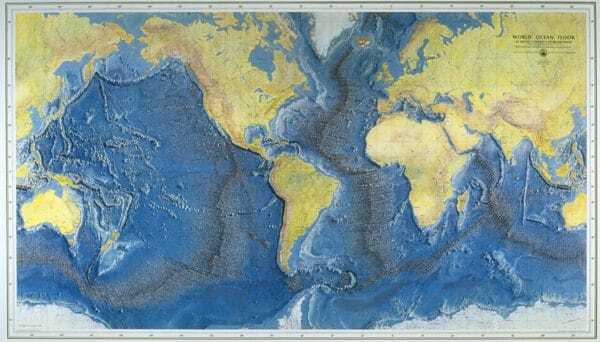 Tharp and Heezen made an even bigger contribution to science and the world when their maps revealed 40,000 miles of an underwater ridge that runs along the globe. In 1953, Tharp made another remarkable discovery in the mid-Atlantic Ridge, a chain of mountainous volcanoes that runs north to south through the ocean. She had observed a depression in the ridge that appeared to be a continuous crack along its length. Those observations led her to emphasize the theory of continental drift, or seafloor spreading, the idea that the continents move by spreading across the ocean bed. Although unpopular at first, the theories of continental drift and plate tectonics was widely accepted into the scientific community over the years that followed. World Ocean Floor Panorama, 1977. The map was painted by Austrian painter Heinrich Berann. Marie Tharp and Bruce Heezen completed several maps of the ocean floor. Their first completed map of the North Atlantic came out in 1957 followed by maps of the South Atlantic and Indian Ocean in the early 1960s. After Heezen died in 1977, Tharp published a comprehensive map of the entire ocean that same year, called the World Ocean Floor Map. Tharp continued working for Columbia University until she passed away in August of 2006. The impact of Marie Tharp and her mapping of the ocean floor is still with us today. Tharp and Heezen’s work has led to the widespread acceptance of the theories of continental drift and plate tectonics. 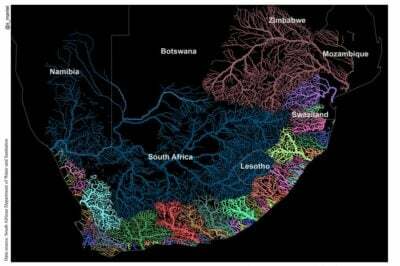 Their work also led to the discovery of the oceanic ridges and the mapping of a previously unknown world. In any case, Marie Tharp has been popularly recognized for succeeding as woman in a field long dominated by men and as a pioneer in her science of oceanography. 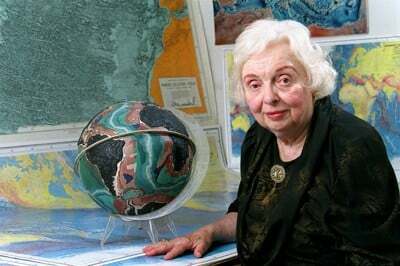 Maria Tharp in 2001 with a globe of the ocean floor. Photo by Bruce Gilbert.